Sail the crystal, Caribbean-like waters that this seaside city offers, all the while indulging in luxurious treats: this sea adventure will give you a different perspective of Athens & Attica as you will. Dive into the blues of the Saronic Gulf with our luxurious Athens Riviera sailing cruise! Sail along the Athenian coastline enjoying Greek dishes and interesting stories of the places you see. Feel the fresh breeze revitalizing your senses and unwind with beautiful sea views! This cruise was a perfect part of a perfect vacation in Greece. We had amazing hosts who offered us such a fun day! We would highly recommend this as a fun and exciting way to see the Athens coast line and beautiful Vouliagmeni Bay. And the food was delicious! We wanted to try the catamaran sailing activity after reading all the great reviews. I have to say it was even better ! The crew was really kind and full of attention. We stopped at beautiful spots to swim with having small speech from the crew about the history of those spots. Highly recommended! Amazing sailing trip on the white yacht across the emerald water. Staff is so friendly and helpful made that day special. The food was just great!!! 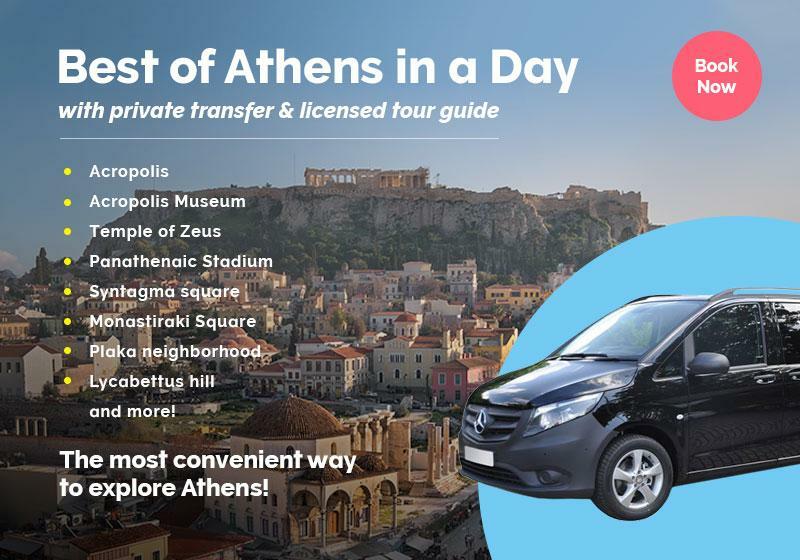 Definitely the best trip when you are in Athens. Thank you for your accommodating us! This was a fantastic way to end our vacation in Greece. Mike and crew were fantastic hosts! The weather and food were great and the sailing was top notch! The Athens sailing trip is a must-do for all couples visiting Greece. Explore Athens Riviera with an iconic sailing cruise along the Attica coastline! Your experience begins with an on-board welcome drink to get you refreshed for your upcoming trip. After all necessary safety procedures and orientations are provided, we set sail on our cruise! Be amazed by the intriguing stories about the uninhabited little islands that you will visit, while you enjoy any refreshment of your choice, from Greek wine to cold beverages! Get the chance to explore the blue waters and dive into the sea in any of our 3 swimming stops! Clean towels are provided on board and, in case you feel like taking a glance into the underwater realm of the sea, ask the crew for snorkeling gear! As swimming speeds up your metabolism, you will be invited to indulge in a proper Greek meal; enjoy delicious Greek appetizers and BBQ delicacies with a view of scenic seascapes! Choose between semi-private or private half-day cruises twice a day! Fancy prolonging your cruise experience? Opt for a full-day private cruise! Let’s raise the anchor and set sail for a luxurious journey! Prepare yourself for an exciting sailing cruise & don’t forget your hat, swimsuit, sunblock, and sunglasses. Bring along your camera so you can capture the most beautiful spots of the trip. A pick-up and drop-off from your hotel are included in the price!